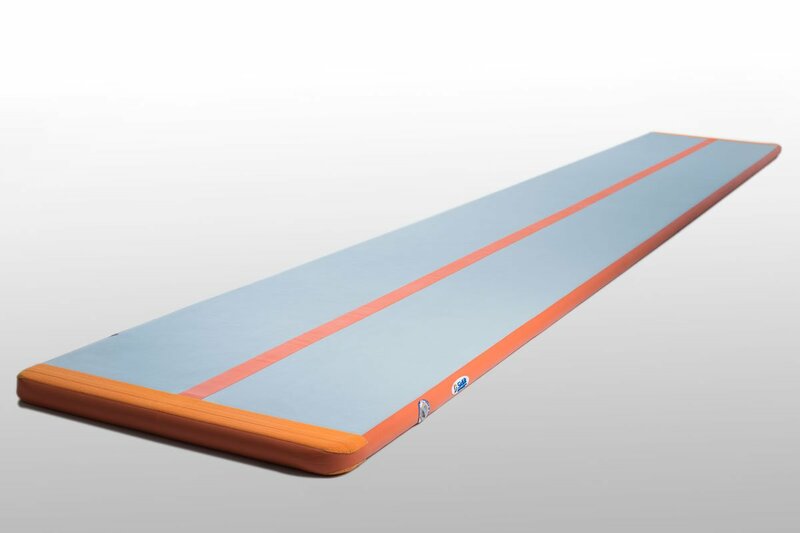 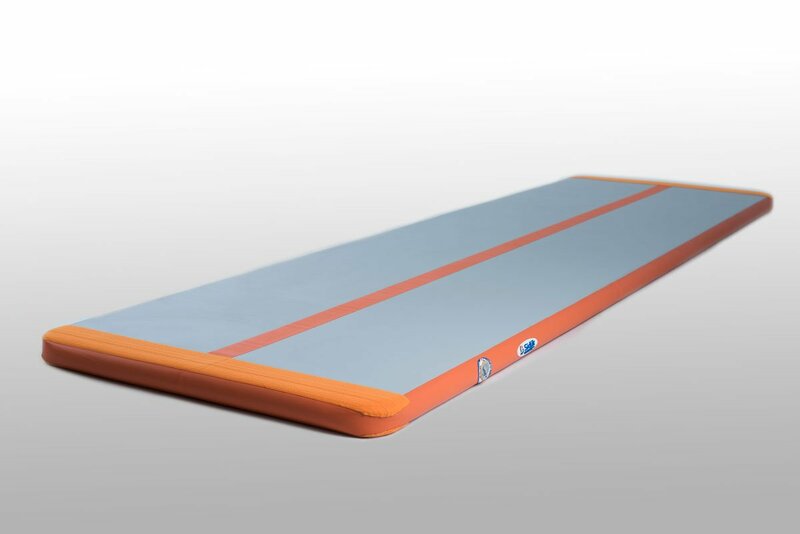 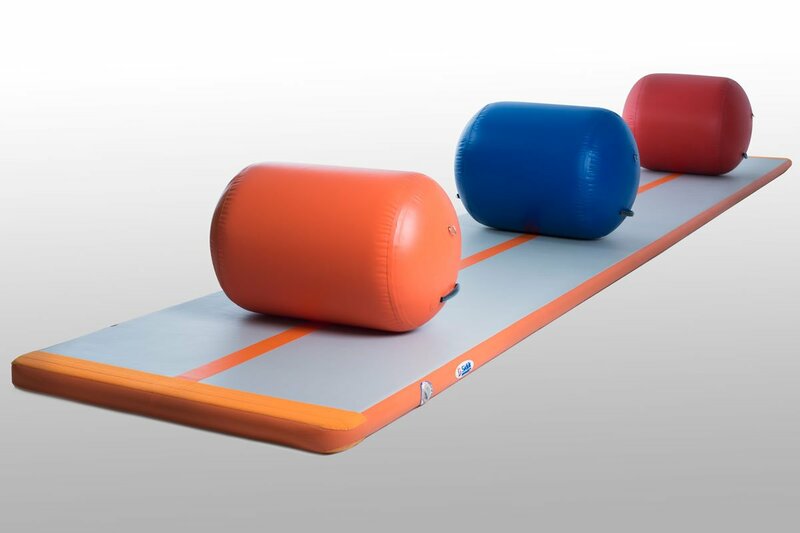 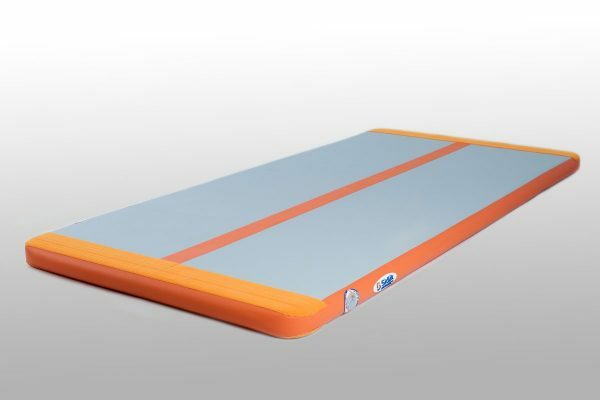 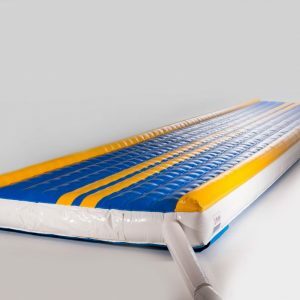 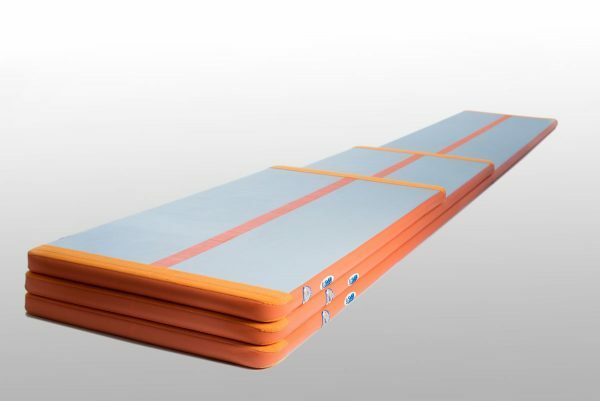 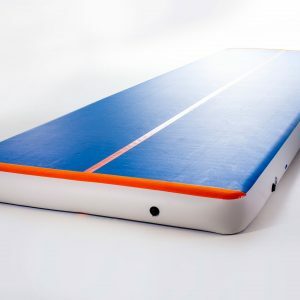 A gymnastics Air Mat is the perfect falling mat for exercises with children. 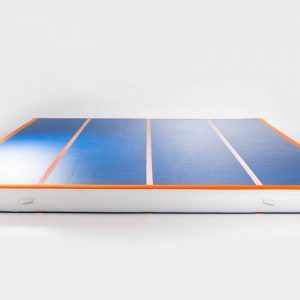 We offer the mats in three different length dimensions, with all mats being 10 cm from floor to top. The mats are airtight, so the blower does not have to stay connected to the mats during the time it is being used.